Wow! You don't want to miss this! 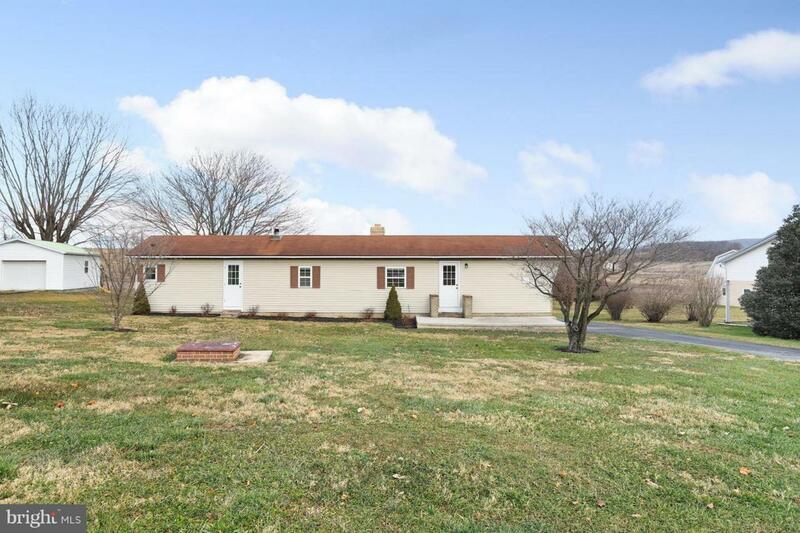 Beautiful home in Waynesboro! 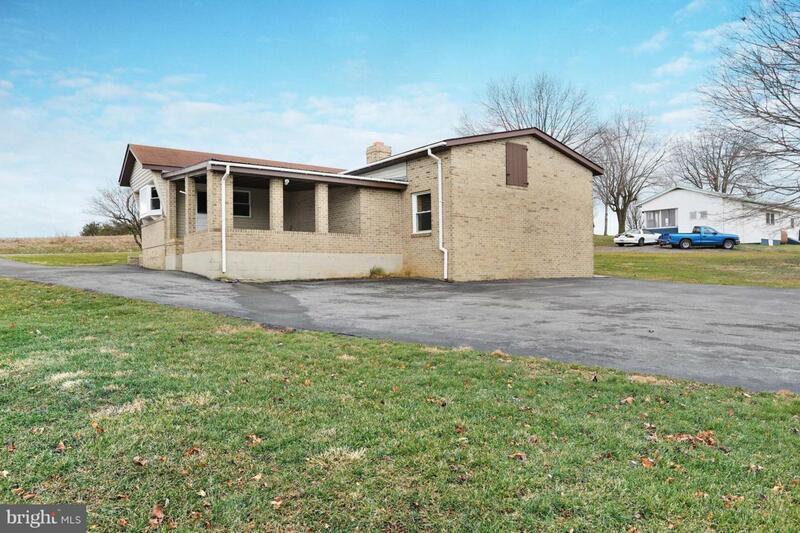 This 2 Bed, 1 Bath home has lots of natural light! Stunning living room! Covered front porch! Wood fireplace! 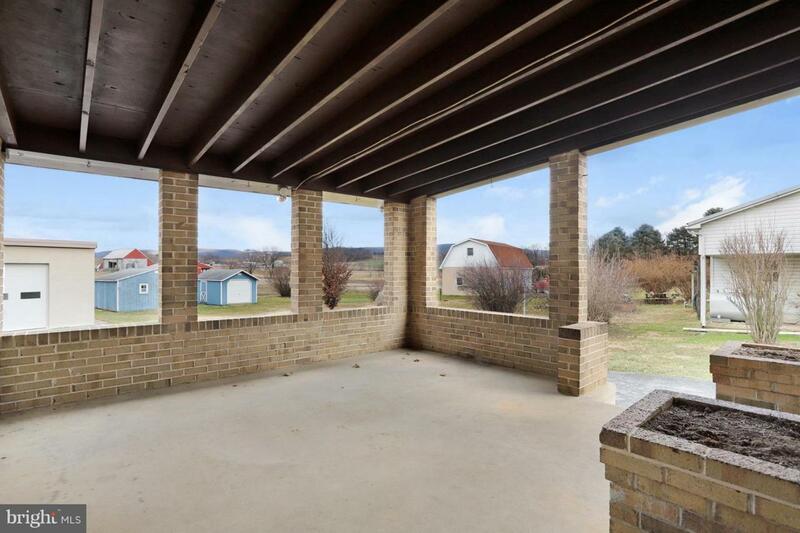 Beautiful, flat yard with gorgeous views! Come see what else this home has to offer!